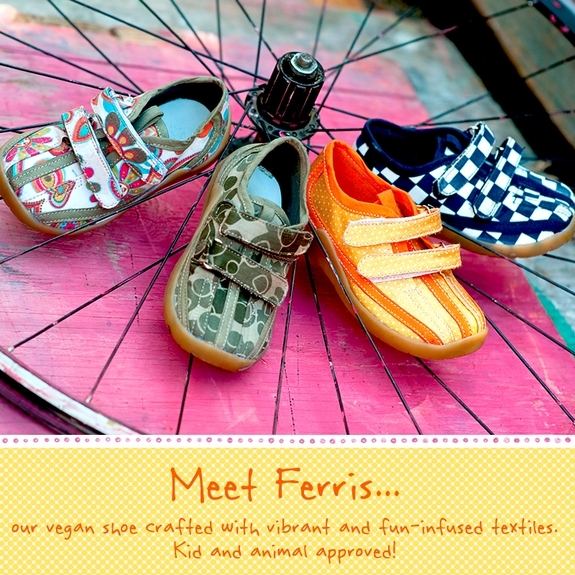 Meet Ferris - Livie & Luca's New Vegan Shoe Collection! Home » Meet Ferris – Livie & Luca’s New Vegan Shoe Collection! New for Spring, Livie & Luca has introduced their vegan shoe collection called Ferris! 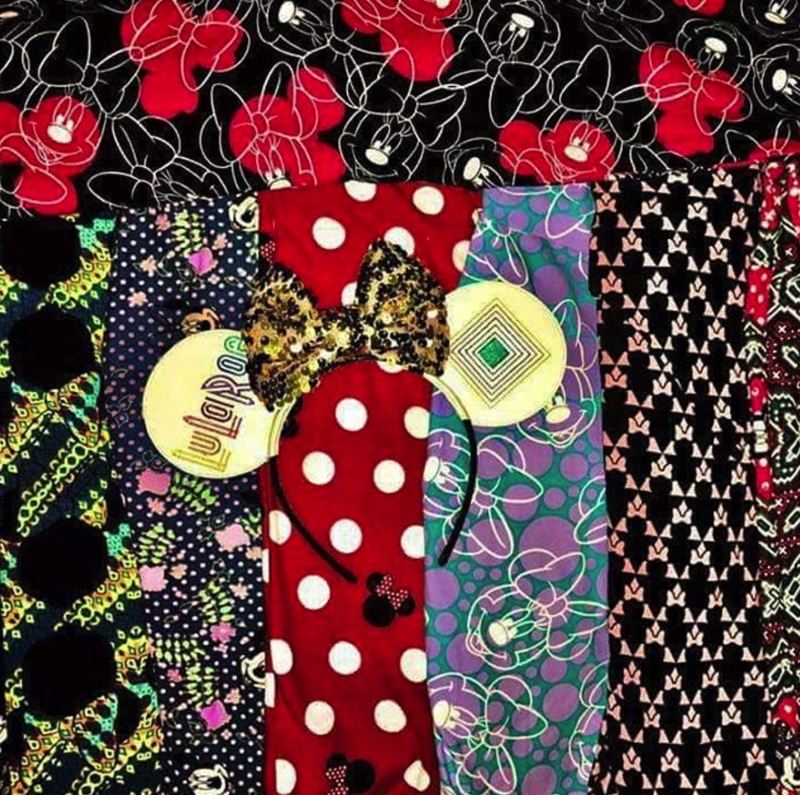 These fun-loving shoes feature four fabulous design choices that offer as much personality as they do style! Crafted using vibrant blues, oranges and greens, Ferris shoes are 100% vegan and made from a breathable, moisture-wicking poly blend material. They are highly stain resistant and easy to wash with just soap and water. For your little one’s comfort, they have been designed with a breathable, flexible inner sole and double straps with hook & loop closures for a just-right fit. 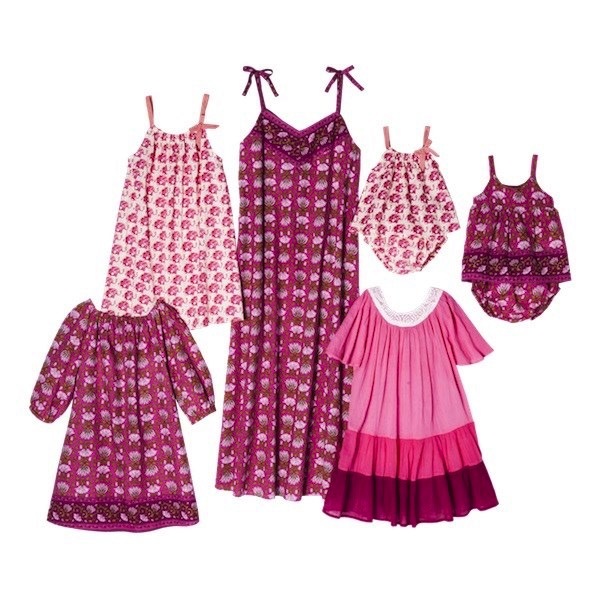 Each style runs true to size; good for medium to wide feet and is available in whole sizes 4 through 10. New For Spring ~ Mutsy’s Purple Collection!